Our talented in-house underwriting specialists work closely with insureds, producers, and industry professionals to provide quick quotes on customized coverage. And once in place, the policy arrives right away, so insureds can refocus on their business, secure in the knowledge that they are covered. When coverage is in place, our Risk Management Direct (RMD) team welcomes the insured to the company, reviews policy terms and limits and establishes a direct point of contact for risk management concerns. And each insured receives the informative Risk Management Manual. In addition to providing claims reporting forms, the manual outlines general guidelines for claims prevention and provides valuable advice for the development of a risk management protocol. If a claim is filed, the Claims Direct Access (CDA) specialists quickly investigate and adjust claims in-house, focusing on early issue determination. Our expert CDA team works closely with examiners, risk managers, and insurers to provide high-quality efficient claims resolutions, reducing claims handling costs and expenses. When independent adjusters and attorneys are necessary to coordinate claims, our CDA professionals work toward a rapid resolution to control outside expenses. 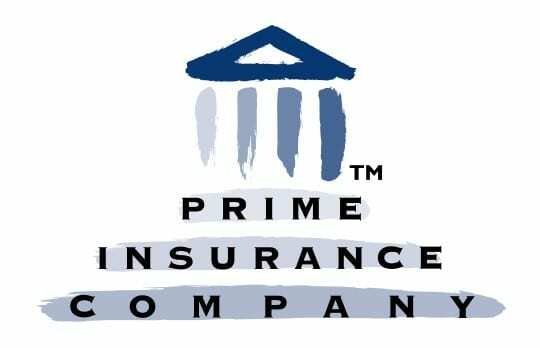 If you have a unique risk, consider our services or contact us at Prime Insurance Company for more information. We can help you find the customized coverage you need.